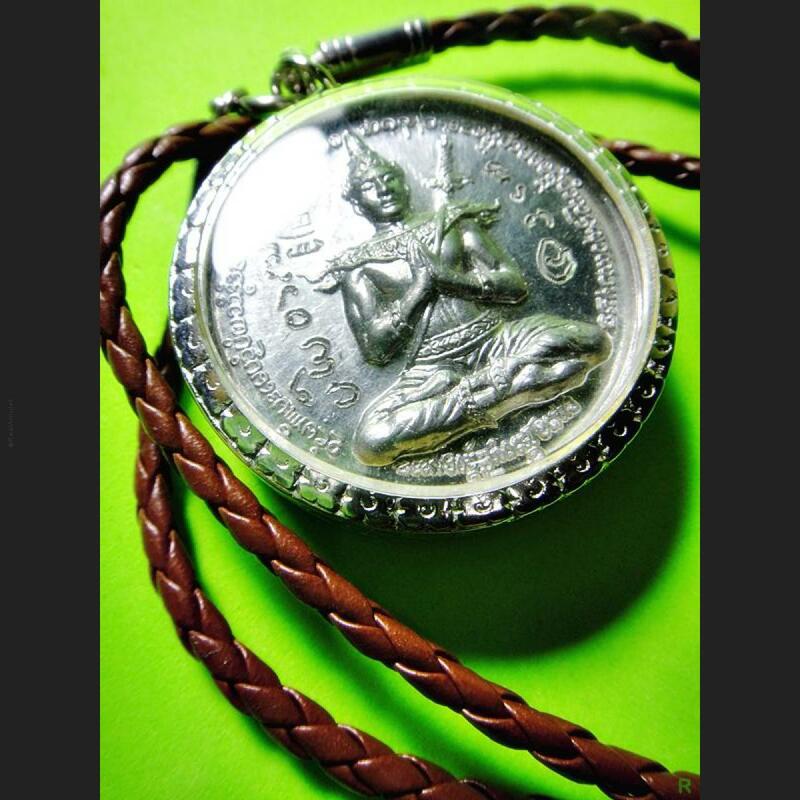 Item 名稱: AJHAN MANG KHUNPAEN ENCHANTER THAI AMULET CHARMING. Ajahn M?ng is a highly accomplished white robed monk having studied extensively various forms of wiccha and yant from some of Thailand’s top monks. He is not only respected by Thais but by many individuals from almost every country in the Asia Pacific region. 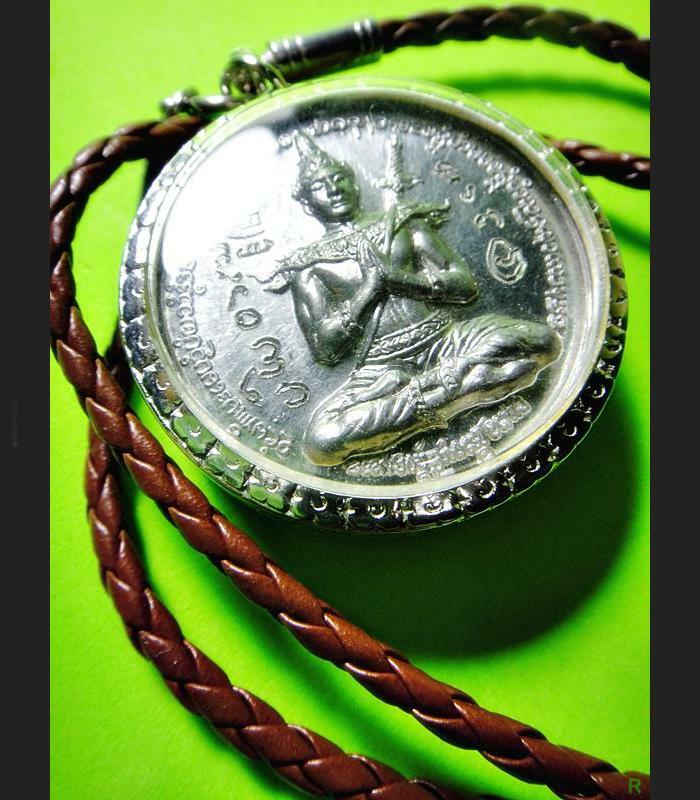 He is renowned for his highly efficacious amulets which are highly sought after.